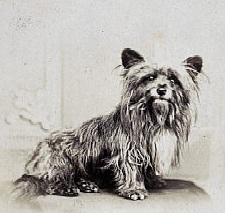 John Gray, Edinburgh police officer 1487, is believed to be the owner of Greyfrairs Bobby , the little dog that sat on his grave for 12 years after his premature death of tuberculosis in 1858 aged 45. 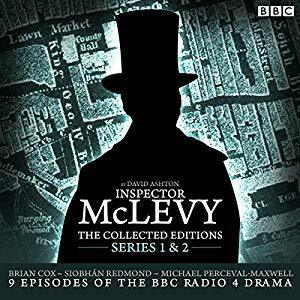 He was born in Forfar and found work in Edinburgh as a policeman in February 1853. He was 5 foot 7 inches tall, grey eyes and sandy hair. He lived with his wife Jess and son John in Halls Court , sometimes known as Hells Kitchen , just off the Cowgate. He died on 8 February 1858 as certified by Henry Littlejohn, police surgeon, and was buried in Greyfrairs graveyard. This entry was posted in Night Watchman, Police. Bookmark the permalink.